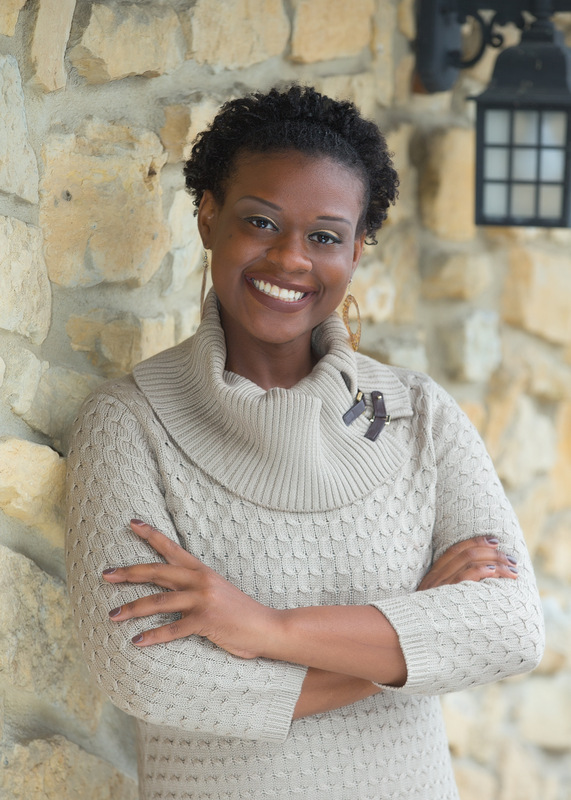 Kimi Walker is a dynamic, influential and innovative leader within her field. Kimi has poured herself into her work, and as a result, has transformed many lives. Kimi Walker is the real deal! She instilled me with a lot of knowledge about branding, increasing my followers, and using Wordpress. Kimi helped me to stay focused on my goal of launching my first Strong by Zumba demo class. She is a great person to have on your side if you want to see results. Ms. Walker has always been thorough, caring and genuine in all she does. I have been able to watch her create, manage and develop programs; Increase the awareness, following and presence of already existing programs and engage with online populations that are generally “hard to reach” through her use of social media.